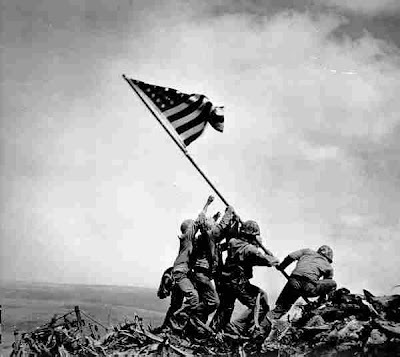 I would like to send a huge THANK YOU to every Veteran who has served this country. I can only imagine what many have chosen to endure for the sake of the idea of freedom we'd like to think this country upholds. I really appreciate all of their sacrifice. Today I learned a bit of history as to the significance of this date. You have to go aaalll the way back to the Cold War. The United States and its allies were advancing pretty well against Germany, but to no avail. Finally on November 11, 1918 Germany had decided that enough was enough and they ceased fire. This brought an end to WW1 and America began to celebrate 11.11 as Armistice Day, that is until as you should know a second World War began int he late 1930s. So, Congress decided to scratch the name Armistice Day & go with something more generic that would honor all of the men (now women) who serve our country! This is how we got our token "Veterans Day" holiday. So theres your US World History moment and why we celebrate Veterans Day on 11.11 every year. Again Salute to out Vets!